The Puppy Foundations Class is for puppies 2 to 5 1/2 months old. The Strongest Puppy Foundations Begin with You! One thing we know for certain is that a puppy’s success starts with a responsible owner. 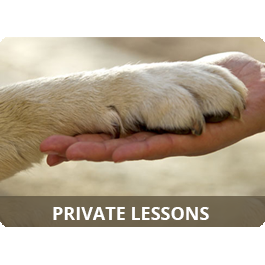 Our Puppy Foundations Class will also help you, the new owner, learn the best way to give your new puppy the best beginning in your life together. 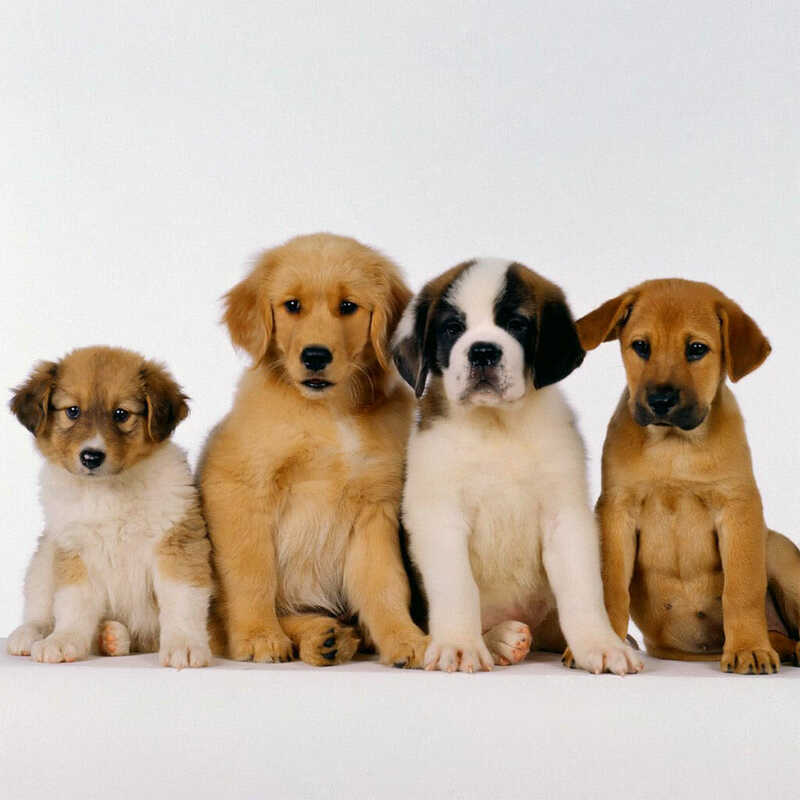 Your new puppy will look to you as a responsible pet owner to guide them. We are here to help you set them on the right path from the very start. You will also have the opportunity to pass the AKC Puppy STAR test at the end of this class. S.T.A.R. stands for Socialization, Training, Activity and Responsibility and the program helps both dog owners and their puppies off to the best possible start! 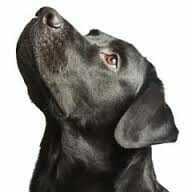 For more information about the Puppy STAR test, you can learn more at AKC’s website. Important Note: All puppies must be up-to date on vaccination boosters and it is recommended to have 2 boosters before attending their first class (typically, 1st boosters are given at 6 and 9 weeks). Before attending your first training class, you must complete and return our enrollment form. Enrollment in class is not complete until we have received both your enrollment form and your payment. If you have any Questions, please contact us at (321) 338-7722.